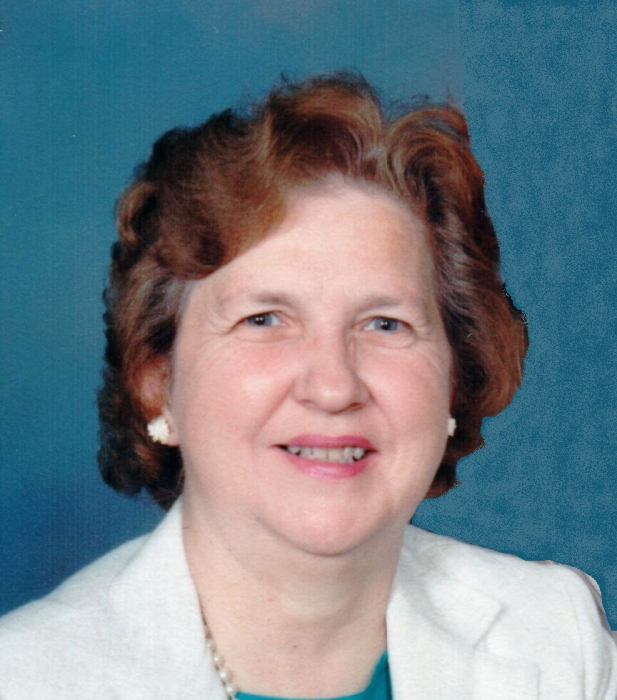 Jane M. Countryman of Accord, NY, passed away on Monday, February 4, 2019. She was 87 years old. Jane was born on February 17, 1931 in Berlin, NH; she was the daughter of Charles and Erene (Edberg) Mitchell. Jane married Floyd W. Countryman Jr. on February 17, 1951 in Kingston. Together they raised their family in Accord and were always very involved in the community. Jane had attended nursing school and was especially proud of her education. She was a member and past Deacon of the Rochester Reformed Church where she enjoyed singing in the choir, taught Sunday School and was the Nursery School Teacher for 25 years. Jane was a 4-H leader with the Lucky Clovers in Accord and in 2006 she received the Mary Lee Friend of Youth Award for her dedication to the positive development and well-being of the youth in the Town of Rochester. Jane always loved sewing and quilting, gardening, birds, flowers and she was a very talented cake maker specializing in wedding cakes. Jane is survived by her children, Debbie Gundberg (Ben Struber) of Kingston and Jodie Wyckoff (James) of Clay; her sister, Virginia Duford of Goffstown, NH; eight grandchildren, Jeremy Gundberg (Robin), Jared Gundberg (Kate), Jordan Gundberg (Jessica), Melissa Cole (Nate), Rebecca Wyckoff (Chris Buck), Amanda Countryman, Cory Countryman (Barbara) and Kaylea Countryman; and ten great grandchildren. Besides her husband, Jane was predeceased by her son Dale, her brother Warren Mitchell and her sister Dorothy Stockwell. Visiting hours will be held on Saturday, February 9th from 10:00 – 12:00pm with a celebration of her life immediately following at HB Humiston Funeral Home, 30 42nd St., Kerhonkson. Burial will be in Fairview Cemetery, Stone Ridge. In lieu of flowers, donations may be made in Jane’s name to the Rochester Reformed Church, 5142 Route 209, Accord, NY 12404. To send a personal condolence to Jane’s family please visit humistonfuneralhome.com.